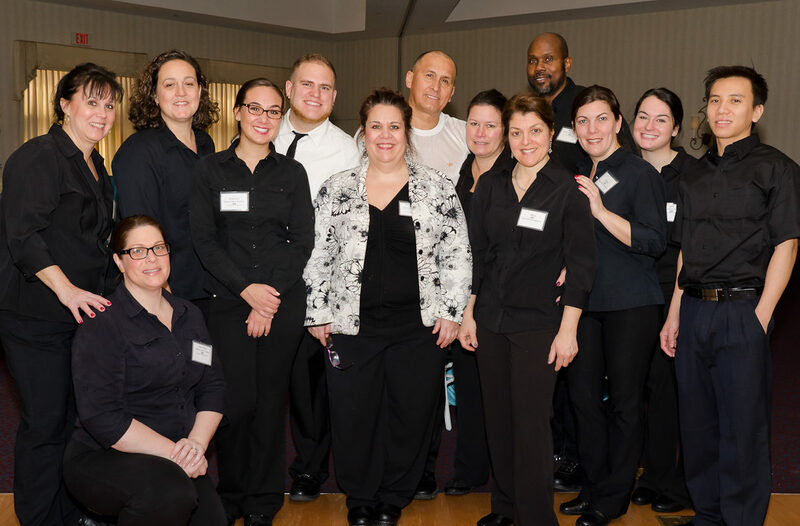 Annemarie Silva has been a catering success in the Philadelphia area for over 25 years and has been a local attraction since her career began at the legendary Ashbourne Market. Every client has benefited from her exquisite menu choices and she has mastered the art of focusing on cultural requirements. Her culinary flair and personal attention to detail has put the finishing touches on successful Corporate Events and Catered Affairs throughout Philadelphia, Bucks and Montgomery Counties. At the core of her success is an obsessive commitment to perfection. From prep to chef to server to mixologist, all staff members work in unison to provide extraordinary guest experiences. In order to stay with her client's vision from start to finish, she has created personalized consulting services such as menu design, event coordination and selected tastings. Her personal attention is guaranteed. Great food, artistic presentation and highly-trained service staff professionals guarantee you will be a "Guest At Your Own Event." "Annemarie - I don't know where to start -- everything today was PERFECT!! The food was absolutely delicious. Your staff was wonderful. Everything was executed smoothly. We were handing out business cards to recommend you further. I don't have an ounce of a complaint except that I couldn't eat more. " Don't take our word for it, read what our catering clients have to say about Annemarie's Cuisine!